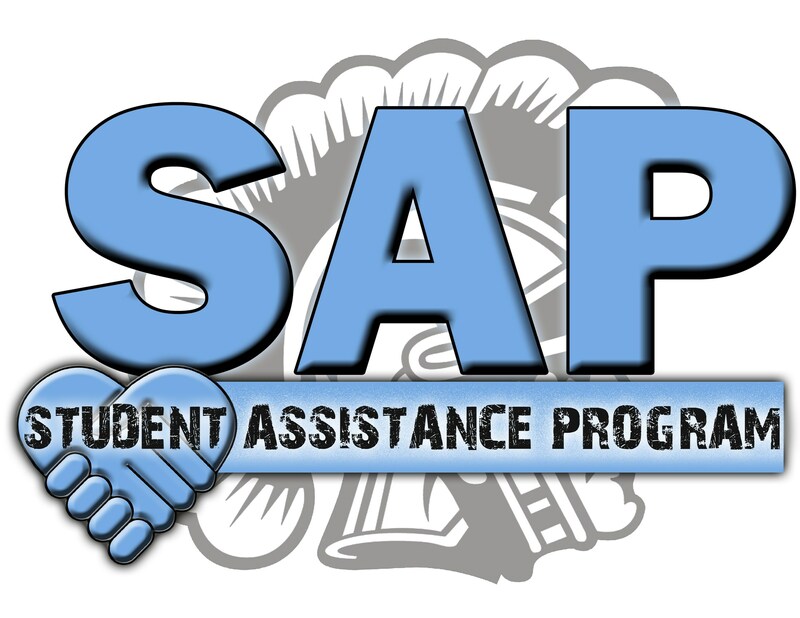 SAP is a Student Assistance Program. It is a school based program at Greater Johnstown School District comprised of school and agency staff. The purpose of the program is to identify and assist students who are experiencing barriers to learning. The SAP team will work with parents/guardians to help find services and assistance within the school, or if needed, in the community for our students. The SAP team does not diagnose, treat, or refer your child for treatment. Instead, they will provide you with the information and you make the choice(s) that best fit your needs and wishes. Please visit each school's website for additional information regarding their building contact and teams.